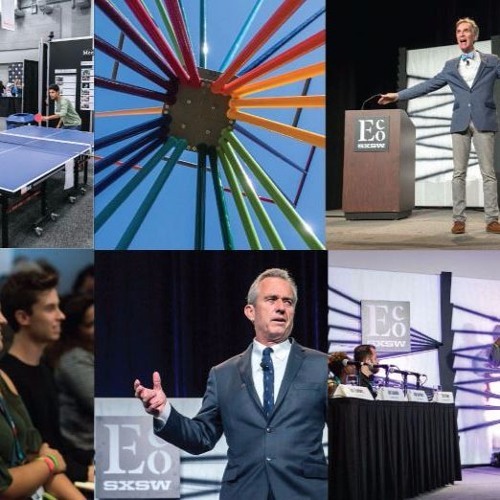 Ocean Science Radio heads to Austin, Texas for the annual green tech event; SXSW Eco. There they spoke with keynote speakers, presenters and even one of the founders, Scott Wilcox about how the organization began. Join Andrew and Samantha as they chat with Robert F. Kennedy Jr of the Waterkeeper Alliance, Melina Formisano of Conservation International, Dianna Cohen of the Plastic Pollution Coalition, Shayna Skolnick of Navteca, and Zenia Tata of Xprize.